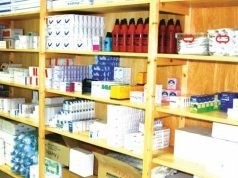 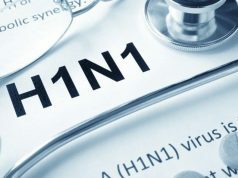 Rabat – The Ministry of Health has announced that cases of the seasonal “H1N1” virus are nothing to worry about and the epidemiological situation is stable. 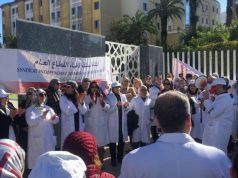 The ministry related that vaccination remains the most effective prevention against the disease, and called for all citizens to be immunized, especially pregnant women, children between six months and five years, elderly people aged 65 and older, and those with chronic diseases. 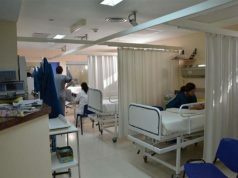 The Ministry of Health also said that it will provide the public with any updates regarding the epidemiological situation, but gave no information about the number of cases it has recorded this year. 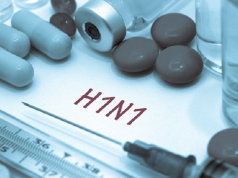 According to the Ministry of Health, Morocco recorded its first two cases of H1N1 contamination on June 12, 2009.